There is an old historic part of town where since statehood, bad things have happend to a lot of good people (or so the legend goes). 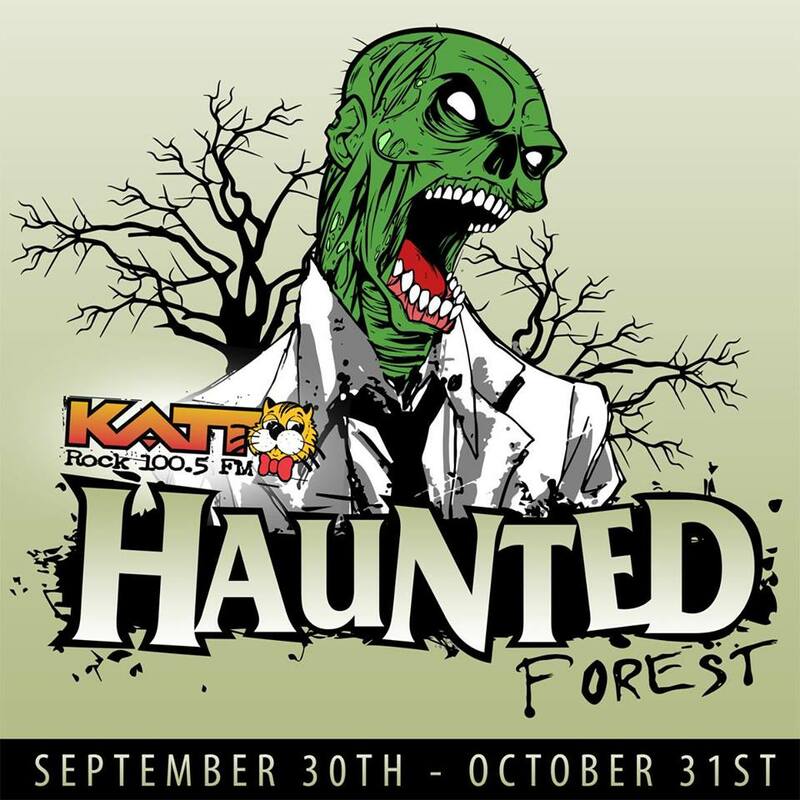 Starting Friday September 30th, The KATT brings you OKC’s first REAL haunted forest. It is on NE 10TH St. on the East Side I-35. Less that 5 minutes east of Bricktown and easy access from anywhere in town. 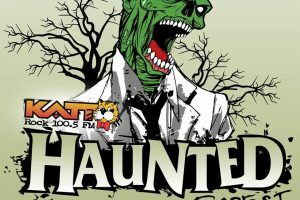 Visit LostLakesOKC.com for tickets, call 405-702-4040, or visit Katt.com for more. 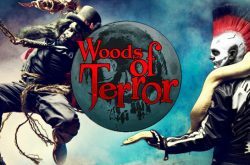 The Haunted Forest is a 20 minute walk of terror around the Lost Lakes and through the forest with your all of your worst nightmares hidden behind every corner. Price: $20.00 a person or $30.00 for the VIP Speed Pass that allows you to jump to the front of the line. A chapter taken out of the book of the Walking Dead. Come exterminate the zombie apocalypse with full auto-laser tag guns. 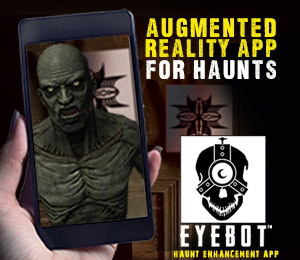 High scores on the zombies = Tickets to concerts, t-shirts and other KATT goodies! Paintball. Zombies. What else needs to be said? 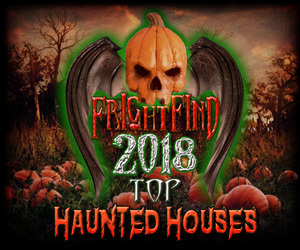 The Haunted Forest is an intense attraction and is in no way recommended for children under the age of 13, pregnant women, or persons with neck, back, heart problems or any other medical conditions. There is no separation between you and the haunts within the forest. Holder of the ticket understands that there is inherent risk involved with attending this attraction. ENTER AT YOUR OWN RISK. 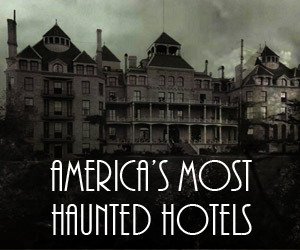 All patrons assume all risk and danger incidental to the Haunted Forest, before, during and after the tour.